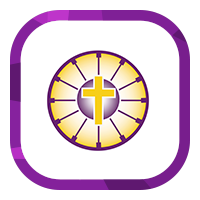 Welcome to the website for Holy Trinity C of E Academy, Rothwell. We hope to use this website as one element of communication in our drive to fulfil our mission ‘To work in partnership to educate, nurture and empower.’ We hope the website will enable you to discover the ways in which Holy Trinity C of E Academy Rothwell stretches pupils academically, supports them pastorally and helps them to develop socially and spiritually. 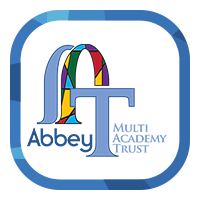 At Holy Trinity Church of England Academy, Rothwell, we look to the future with confidence and a renewed sense of purpose as part of the Abbey Multi Academy Trust. Working closely with the other academies within the trust, we are embarking on an exciting journey. The goal is to quickly build our school into a successful community of hope, love and faith in which everyone is valued and achieves their full potential. Inform, engage and empower parents/carers and our community. As a result, I am intent on securing good future OFSTED outcomes and returning Holy Trinity C of E Academy to the school of choice for parents within the local area and beyond. I hope you enjoy finding out more about our academy through our website which gives you a flavour of our ambition, achievement and aspirations.